Note: We’ve updated our pricing model since publishing this post. You can see our current pricing plans here! You can also watch us dance on a roller skating rink in the following video. It’s much harder than it looks. Today, I’m proud to announce that we have taken a major step to make video more accessible to all businesses. 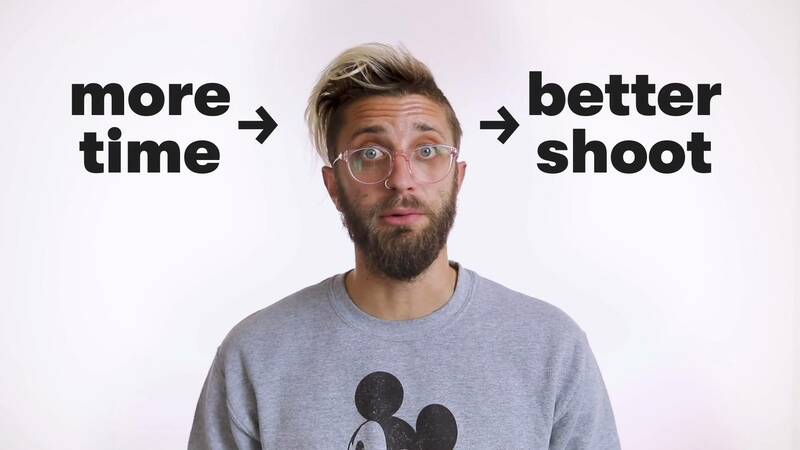 Introducing the new and improved Wistia Free Plan! We believe that video is the best and most scalable tool to help any business bring humanity to their online presence. 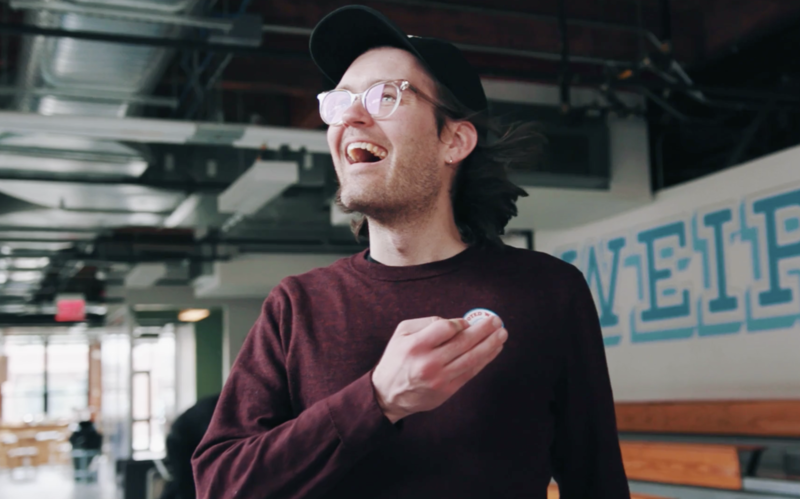 Here at Wistia, we found that the only way to improve our video skills and develop a style was to have plenty of room to experiment and learn. We could never have made a weird, retro-themed video like the one above without that space for experimentation. 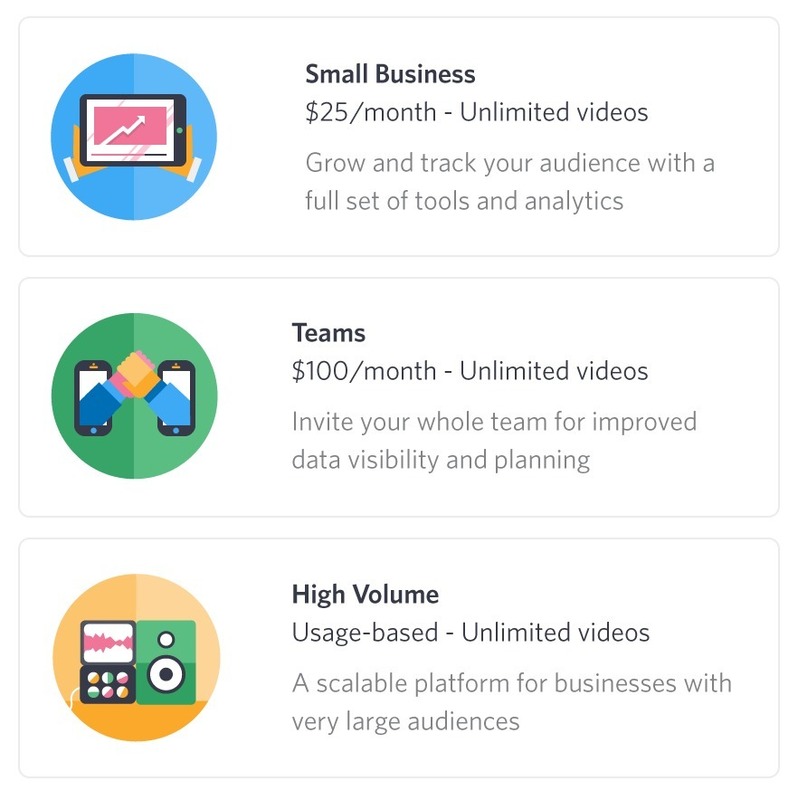 To help every business achieve their video goals, we’re increasing the number of videos on our Free Plan from 3 to 50. You can now make a video a week for almost a year on the Free Plan (with a nice two week vacation)! The new Free Plan includes basic analytics and customizations, easy embedding and sharing, and a branded Wistia player. For more advanced features, check out the paid plans below. In addition to making the free plan more free, we have also revamped our paid plans. We’ve specifically designed three new plans with different features for small businesses, bigger teams, and people who’ve already built very large audiences. Visit our newly-designed pricing page for details! 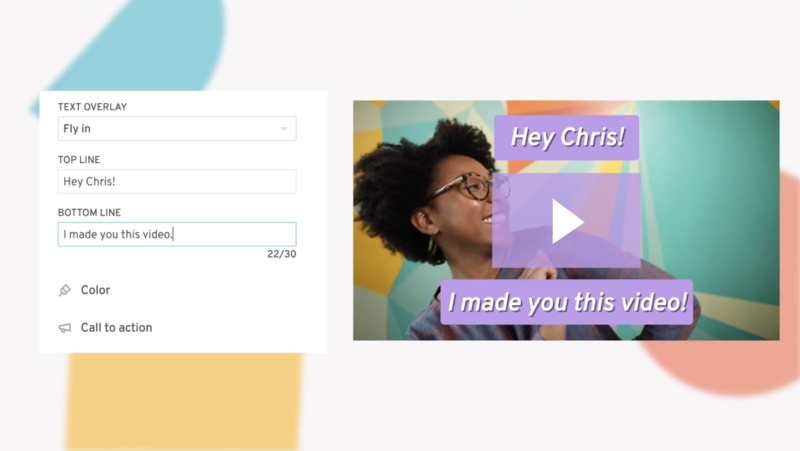 If you already have a Wistia account, your plan hasn’t changed, and you can stay on it forever with all of the features that you already have. You’re also welcome to switch to one of the new plans if it seems like a better fit! Visit your Account Dashboard to review your current plan — just note that you’ll need to be logged in as the Account Owner to access that area. 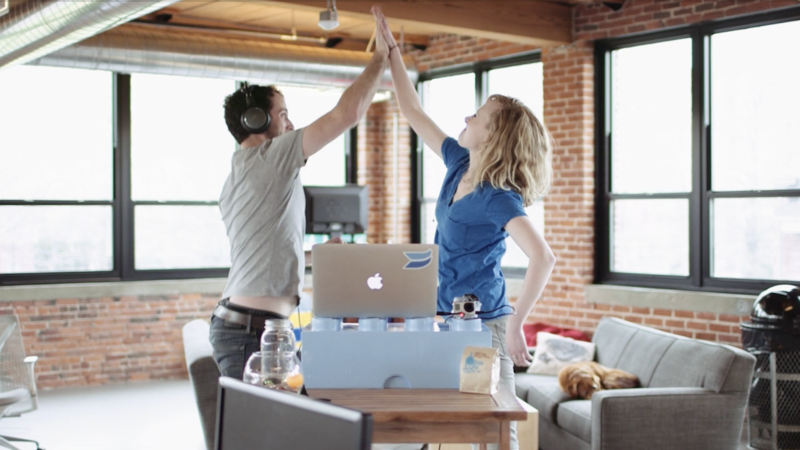 Two years ago, we launched the first Wistia Free Plan. 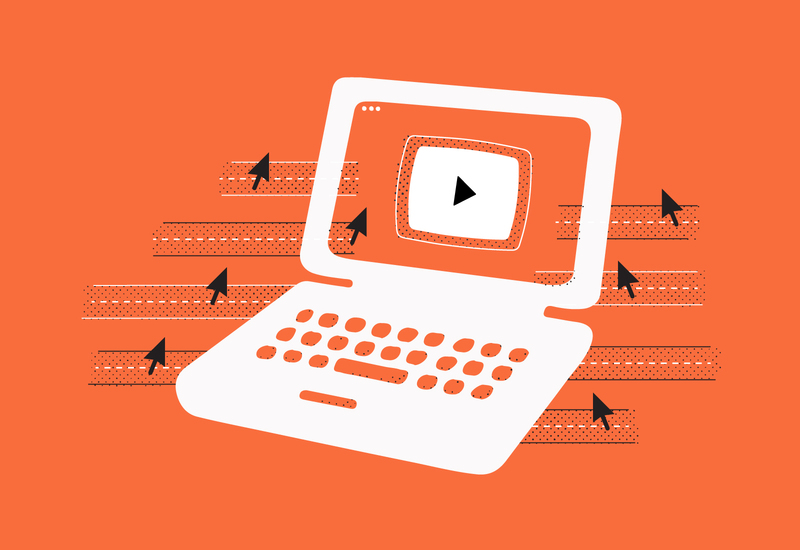 At that time, there were 3,000 businesses using Wistia. Today, because of you, that number is over 110,000! Thanks to your feedback, requests, and questions, we’ve been able to make Wistia a much more powerful tool. 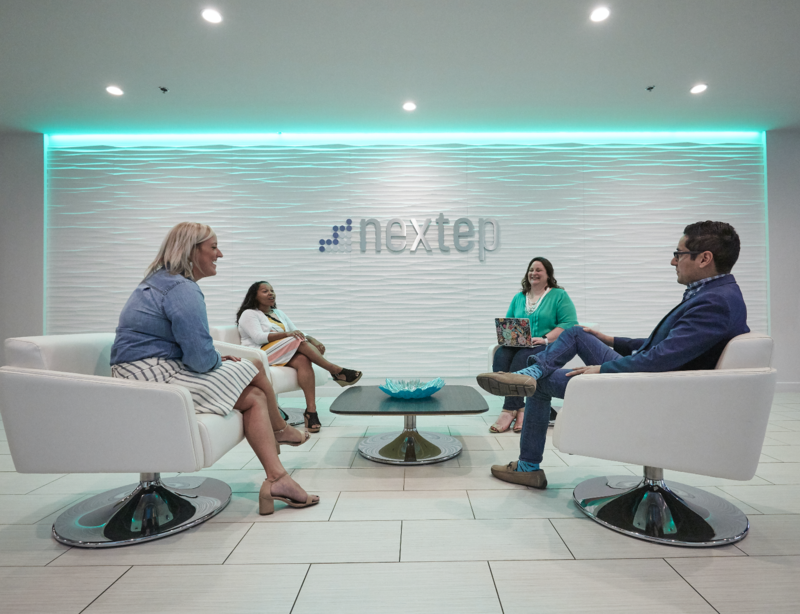 We believe that you should have all the resources to connect and communicate with your customers in a clear, personal way, and we want to make the tools to do that available to every business, at every level. For us, these pricing changes are a big step in that direction, and we hope you’re as excited about them as we are! As always, we’re excited to hear your feedback. The best thing about making super weird videos? They result in a lot of great bonus footage.